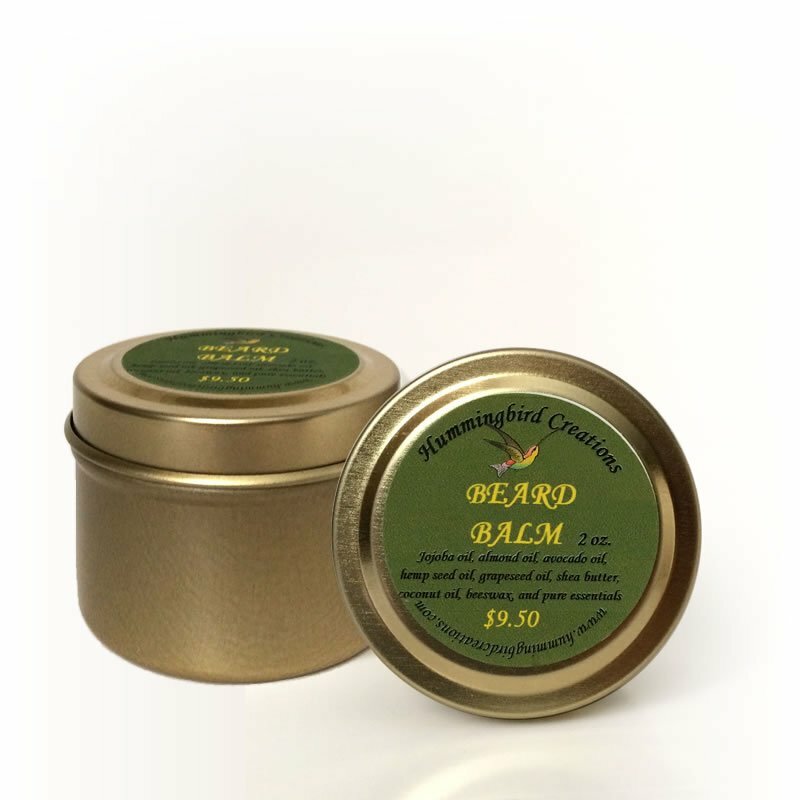 Beard Balm Benefits – Use to soften and control hair, as it hydrates skin to get rid of itch and dandruff. 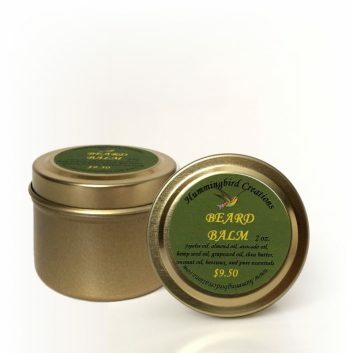 It promotes healthy growth, and makes you smell great with its light, woodsy scent! 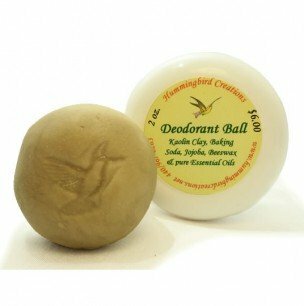 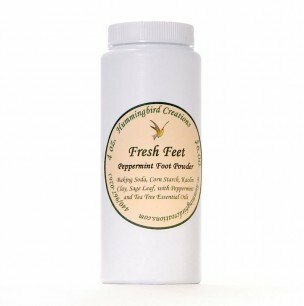 Contains jojoba oil, almond oil, avocado oil, hemp seed oil, grapeseed oil, shea butter, coconut oil, beeswax, and pure essentials.